Tens of thousands of parents have turned to this compassionate guide for support and practical advice grounded in cutting-edge scientific knowledge. 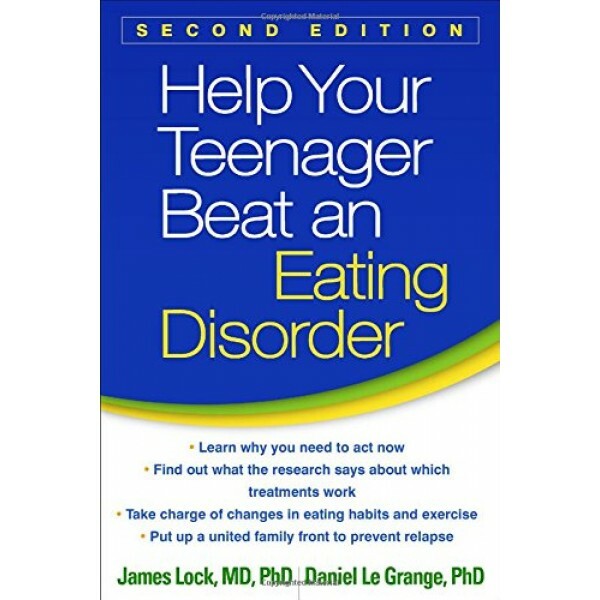 Featuring the latest research, resources, and diagnostic information, the second edition has been expanded to cover binge-eating disorders. 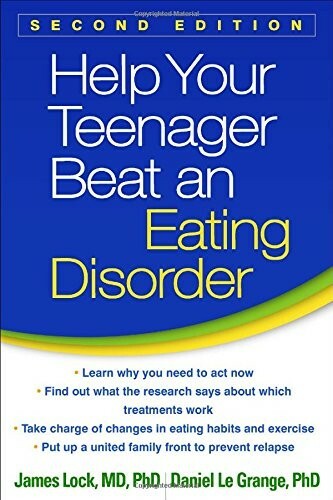 When families work together to get the most out of treatment and prevent relapse, eating disorders can be beaten; this book is your essential roadmap. .